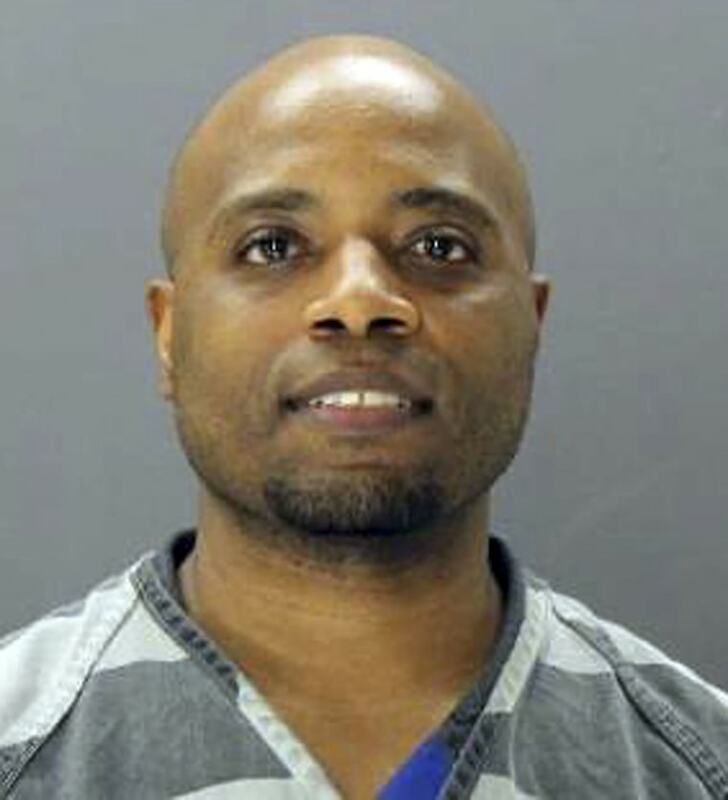 DALLAS — A jury has sentenced a former suburban Dallas police officer to 10 years in prison for the shooting death of a 16-year-old who had burglarized his SUV. Former Farmers Branch officer Ken Johnson received the sentence Tuesday from the same Dallas County jury that found him guilty of murder and aggravated assault last month. Evidence presented at trial showed Johnson was off duty in March 2016 when he chased Jose Cruz and another teenager in the Dallas suburb of Addison. Surveillance video shows Johnson chased the teens with his sport utility vehicle, rammed their car and then repeatedly fired into their stopped vehicle, killing Cruz and severely injuring the other teen. Johnson's attorneys had argued he feared for his life as he approached the teens' car.